The Exercise Science Transfer Pathway AS Degree offers students a powerful option: the opportunity to complete an Associate of Arts degree with course credits that directly transfer to designated Exercise Science bachelor’s degree programs at Minnesota State universities. 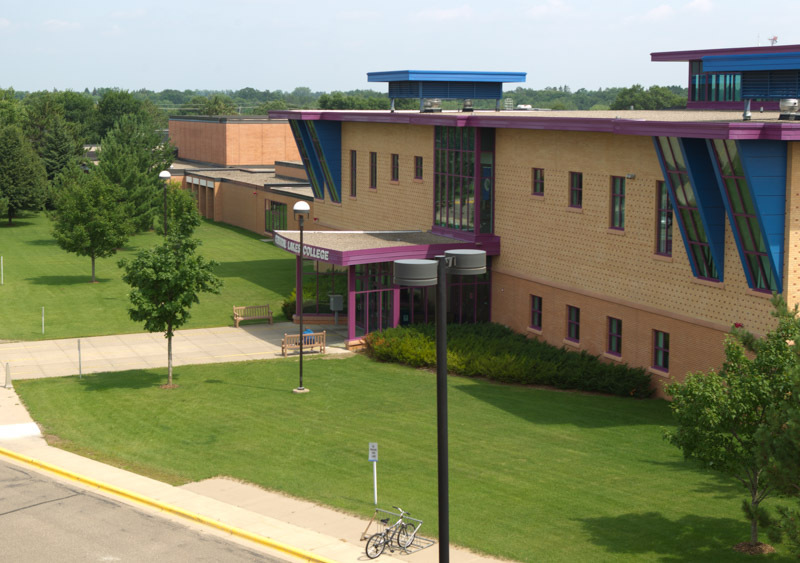 The curriculum has been specifically designed so that students completing this pathway degree and transferring to one of the seven Minnesota State universities enter the university with junior-year status. All courses in the Transfer Pathway associate degree will directly transfer and apply to the designated bachelor’s degree programs in a related field.Designated degrees at Minnesota State Universities are Bemidji State University, Exercise Science, BS; Minnesota State University, Mankato, Exercise Science, BS; Minnesota State University Moorhead, Exercise Science, BS; Southwest Minnesota State University, Exercise Science, BS; Winona State University, Exercise and Rehabilitative Science, BS.